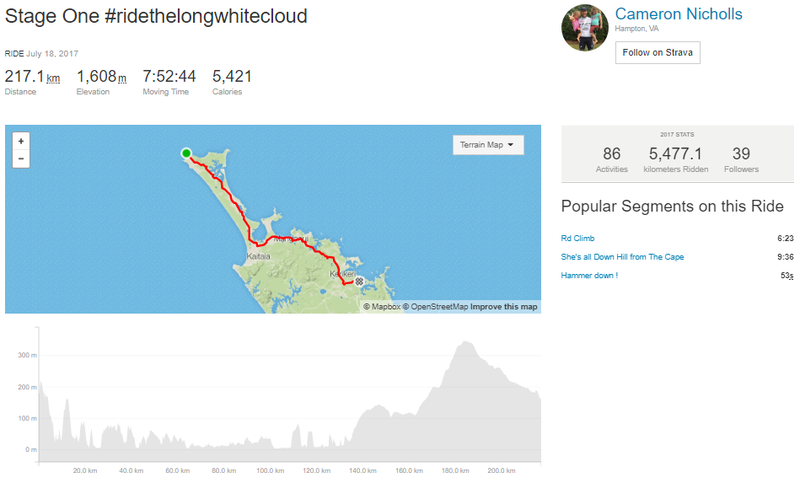 Day 1 of Cameron’s ride from the top to the bottom of New Zealand is in the bag! 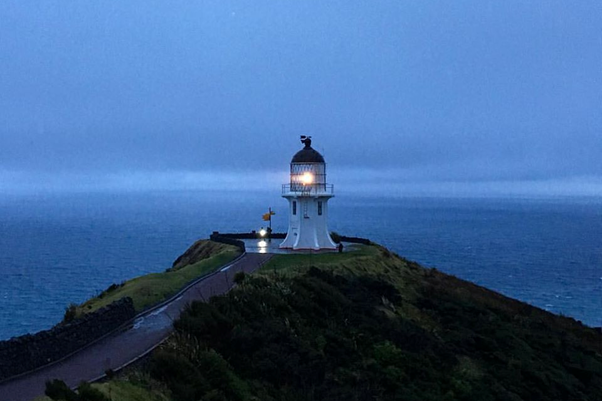 Cam covered 217.1 wet and cold kilometres from Cape Reinga to Paihia today in just under 8 hours. The Specialized Roubaix is holding up well and the 2XU kit is standing the test of winter just as intended. Not too cold today, but oh my, that rain is never fun. Day 1 down, 11 days and 2,200 kilometres to go! Tomorrow’s stage is a cool 240 km from Paihia to Auckland (didn’t we just come from there?) – fingers crossed for moderate winds and mild temperatures. Things are going to get really cold and windy as we get closer to the South Island. You can also follow Cam on Strava – here is today’s ride for your perusal. Cam’s first day of many. 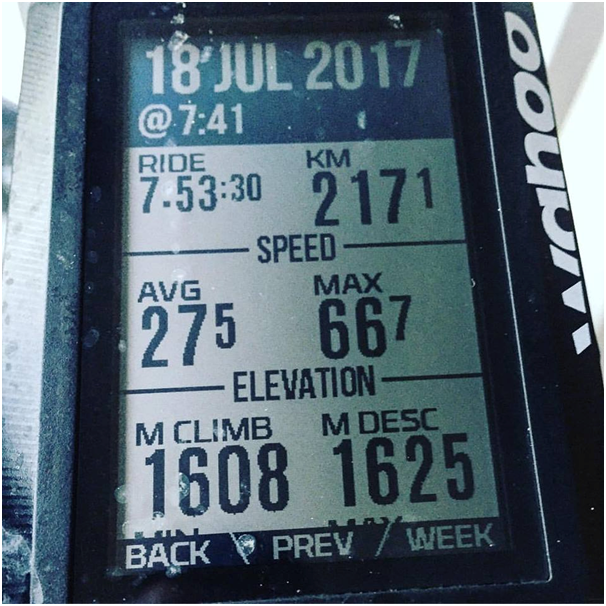 Follow his progress on Strava, Facebook, Instagram and the Blog. It was a wet, windy and rugged start for stage 1 of Ride the Long White Cloud – that’s me next to the Cape Reinga Lighthouse, the most northern tip of New Zealand. 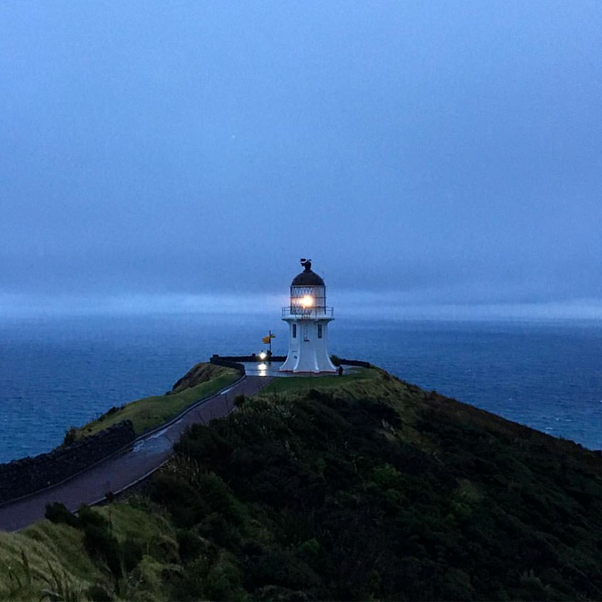 Cape Reinga is the separation marker between the Tasman Sea to the west and the Pacific Ocean to the east. From the lighthouse you can watch the tidal race, as the two seas clash to create unsettled waters just off the coast. It was a stark reminder of my 12 days in New Zealand’s extreme conditions. Today I managed to cover the first 217 kilometres of my 2,417-kilometre journey. The tip of the New Zealand iceberg. 1 down, 11 to go. Why ride through New Zealand?